Aili Ikonen & "Tribute to Ella"
Tuomas Juhani Turunen (b. 1985) is a pianist and a composer based in Helsinki. 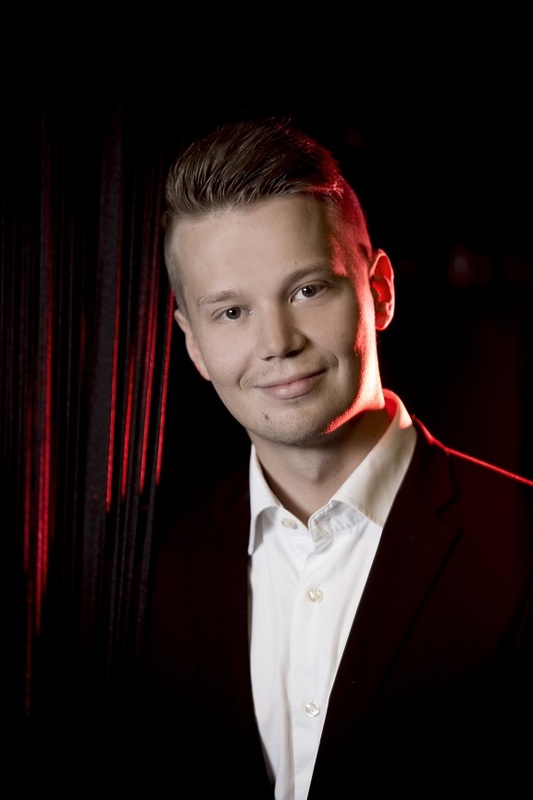 Turunen started his studies at the jazz department of Sibelius Academy in 2005. Turunen works actively as a freelance pianist, composer and arranger in several different bands and projects in Finland and in Sweden. In addition to his own groups, he performs in Elena & The Rom Ensemble, Fifth Avenue, Tribute to Ella and in the Air Force Big Band, among others.